With themes changing each season, Butchart Gardens, originally named Benvenuto, is a flower lover’s and photographer’s paradise. 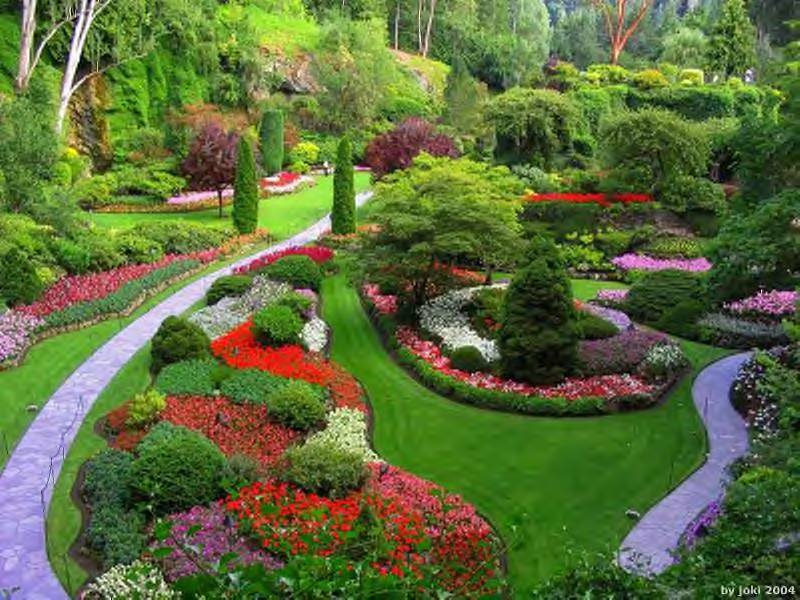 Nestled on 55 acres in Brentwood Bay, the gardens is a lovely place to spend an afternoon. Pack a picnic, hop on the Mill Bay Ferry and you will be there in about 35 minutes. Or if you are in Victoria, it is about 15 minutes north. If you are a bride getting married in the winter months (Jan 15-March 31) on Vancouver Island, Butchart Gardens is now open for small wedding parties of 60 or less. Every Saturday night throughout the summer, there is a beautiful fireworks display just after the sun goes down. On August 9, we will be able to see the fireworks across the bay around 9:15. Enjoying afternoon tea while visiting Victoria is apparently a check point on a visitor’s to-do list. Since I live in Vancouver year round, I have never really found the time to enjoy this myself. 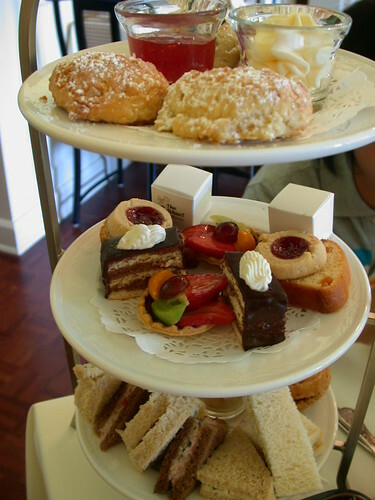 If this is your thing, Butchart offers afternoon tea year round in their dining room. This entry was posted in Things to do on Vancouver Island, wedding and tagged afternoon tea, brentwood bay, Butchart Gardens, Ferry, fireworks, Flickr, flowers, Mill Bay, wedding season. Bookmark the permalink. 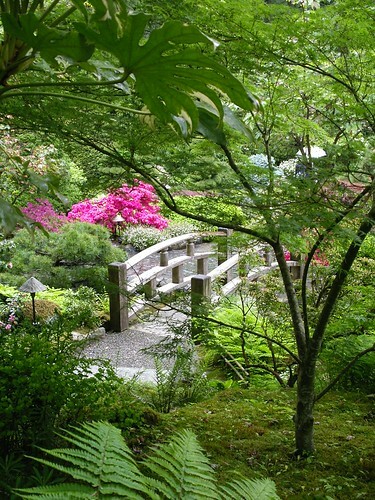 I can vouch for the Afternoon Tea at Butchart Gardens – it is the best! And believe me you won’t walk away hungry. 100th year this year, maybe it will be better.